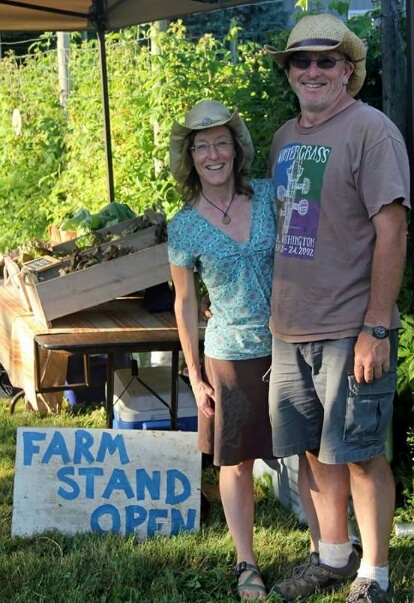 Stephanie & TJ Johnson love to eat, and they understand that good food comes from good soil and wise stewardship of the land. For over 20 years, we have been growing good food to feed our family and friends. 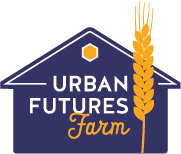 In 2015, we realized our long-term dream of purchasing 3.5 acres in our neighborhood to start Olympia’s first urban farm. We both bring passion and experience to this venture. Stephanie, who is a former neighborhood president with three decades of experience working in the arts, handles outreach, marketing and flowers. TJ, who has taught agricultural and food system programs at The Evergreen State College, loves being able to combine his academic background in food systems and policy with practical farming experience in order to produce the tastiest, most nutritious produce possible for his community. Read more at Thurston Talk!